Lismore Hospital has been evacuated following a hail storm. Hail storm damages hospital at Lismore in NSW, roof of maternity ward collapses. Several people have been rescued from Lismore Base Hospital in northern New South Wales after the roof of the maternity ward collapsed. A severe hail storm caused scaffolding to fall onto the roof, causing the internal ceiling to fall in. 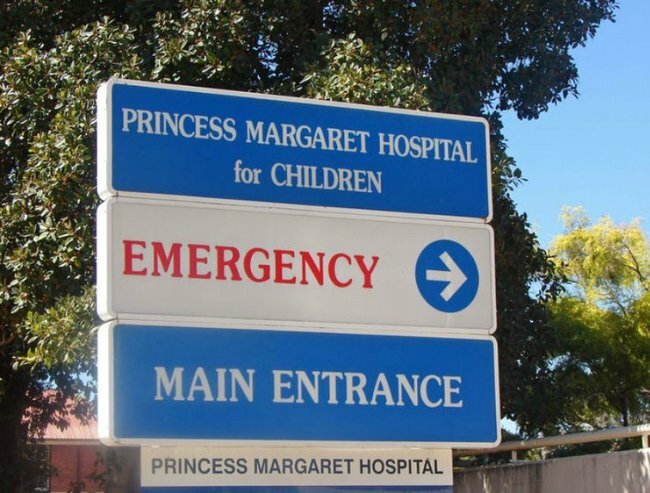 Twelve adults and five babies have been moved to a triage area in the hospital. No-one has been injured and everyone has been accounted for. The NSW fire brigade sent six appliances to the scene, while ambulance, police and the SES were also on the scene. Further north in Queensland, a very dangerous thunderstorm moving across the south-east is heading toward Brisbane and the Gold Coast.